Click here to add or edit your text. You can also add bold or italic font treatments, bulleted lists or text links by highlighting the text you would like to change and clicking the appropriate selection in the pop-up.Click here to add or edit your text. You can also add bold or italic font treatments, bulleted lists or text links by highlighting the text you would like to change and clicking the appropriate selection in the pop-up. 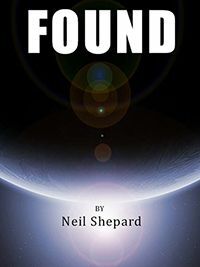 See all books by Neil Shepard. 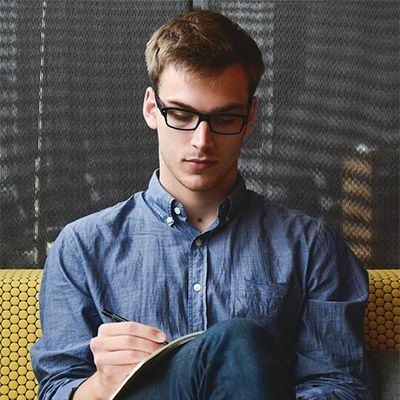 "My hope for everything I write is that it will encourage you to explore the world, live life to the fullest every day and to see the beauty in anything different."